The employees that feel the most burnout, at 59 percent, are those in entry-level positions. 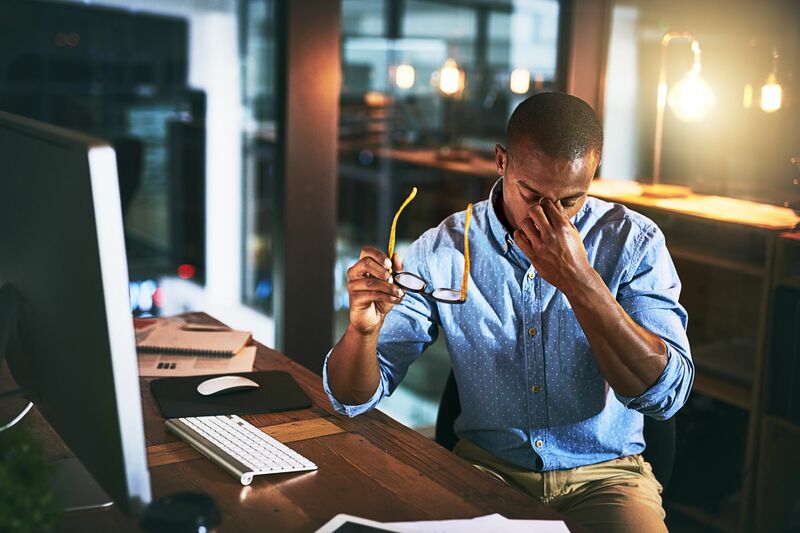 In cohorts that had one to three years and then six to 10 years under their belts, 56 percent reported feeling burnout. And then 54 percent of workers with three to six years on the job and then over 10 years said they felt burnout. So with this knowledge in mind, what can you do to set the tone and help ameliorate stress at work for your employees? Regular check-ins and reviews with your employees to help them articulate and execute on their personal goals, and, on your end, giving them insight into the road ahead for the company so you can work together to accomplish major milestones.